 Kandy Kush Cannabis Seeds in Reserva Privada by DNA Genetics, a Dutch seedbank offering some of the rarest genetics to be made publicly available. These cannabis seeds are absolutely the pinnacle of the cannabis geneticist art. 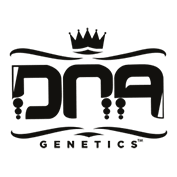 By making their Private Reserve public the DNA Genetics company has created possibly the finest collection of pot or weed seeds in the world.